TEXIAL... a one of a kind surface. TEXIAL's character underlines a natural, harmonic color spectrum. The delicate nuances of color and raw texture are a result of the mechanical embossing process which produces a facade panel with a vibrant interplay of light and shadow. 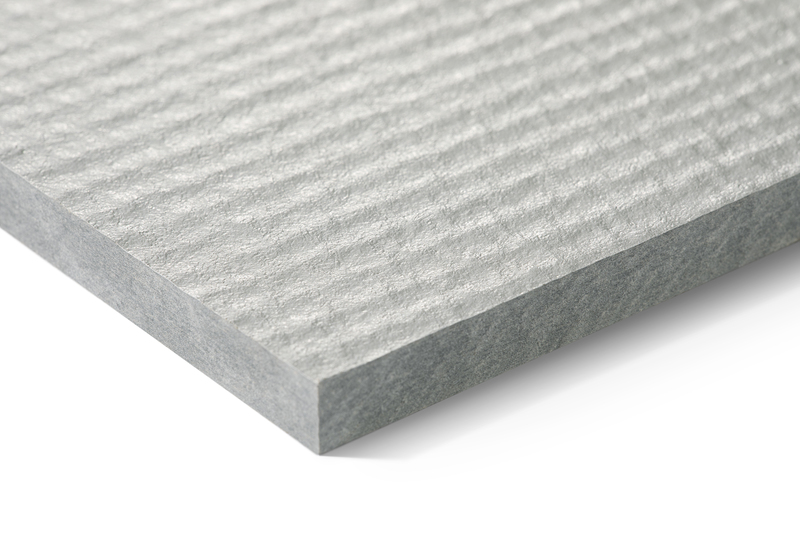 TEXIAL is newest large size fiber cement panel from SWISSPEARL™ and is available in five natural colors. While TEXIAL's earth tones blend seamlessly into their environment, at the same time they also make an impact because of their timesless nature. TEXIAL is just one of the many innovative and sustainable product lines made of natural raw materials and born of the ingenuity and expertise of SWISSPEARL™.